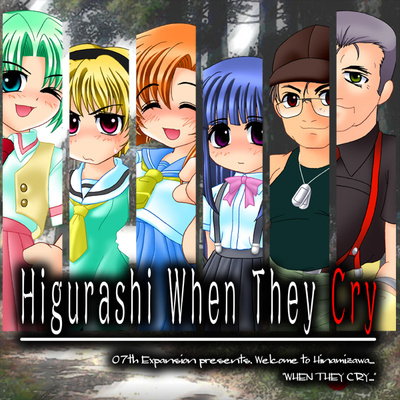 Our release of Higurashi When They Cry: Tsumihoroboshi is now up and available for purchase. I hope you all enjoy Rena’s struggle as she rises to fight against the tragedy. How is everyone doing on Higurashi? I’m imagining people are on Winter Break now with more time to play. I’m glad to hear some people are actually enjoying the new BGMs more than the original. 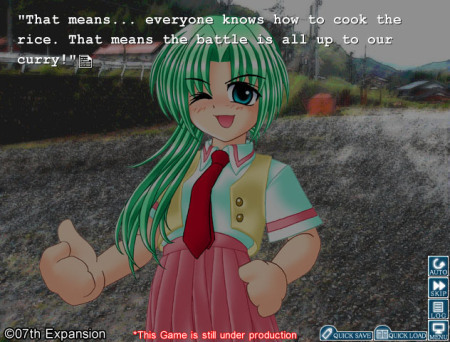 I’m already starting on checking Higurashi Kai here and there. 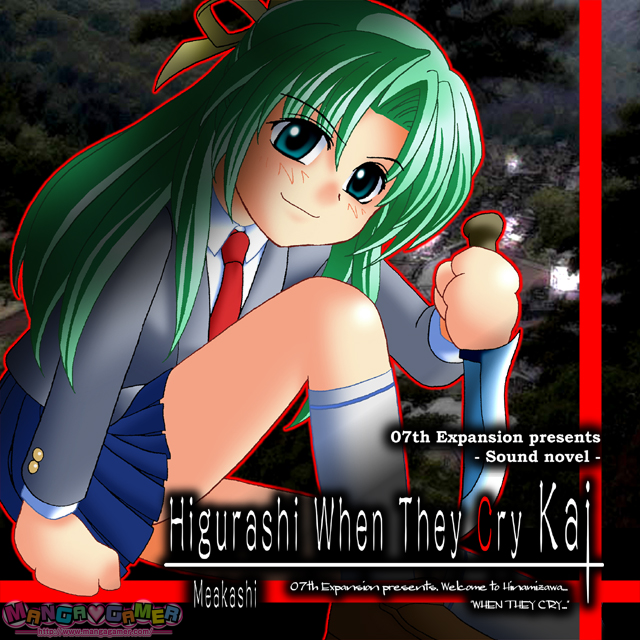 I uploaded a few web banners for Higurashi in case you want to show support to our release. It would be appreciated! 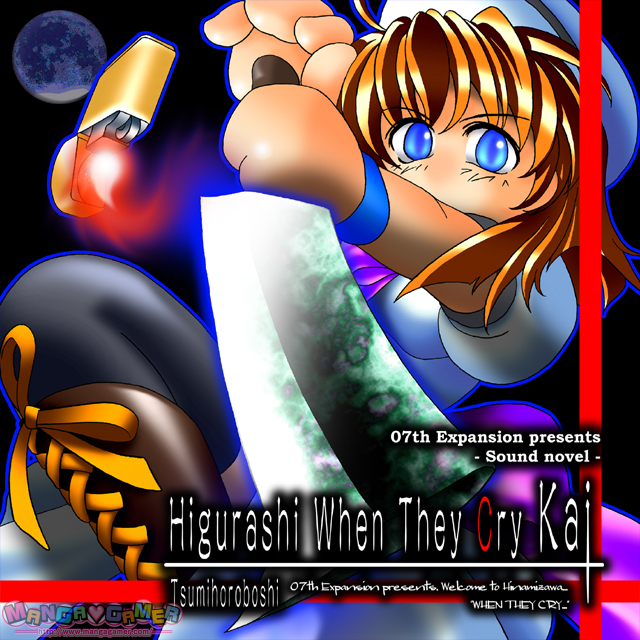 I thought it was important to inform our customers about the upcoming release of Higurashi When They Cry. After a lengthy and heated discussion, we have decided to release Soul Link and Higurashi uncensored with all CGs intact. As some of you may know already, MangaGamer has given AnimeNewsNetwork 5 copies of our Higurashi release to give away. This offer is available to all new members who signed up today or choose to sign up before the contest ends on December 10th, 11:59PM Eastern Time. The copies given away will be of the official release which contains all 4 question arcs: Onikakushi, Watanagashi, Tatarigoroshi, and Himatsubushi. For those of you who do not win the contest or are too young to enter the contest, the game will also be available for purchase on December 15th for 36.95 Euros. Hi, Evospace here. 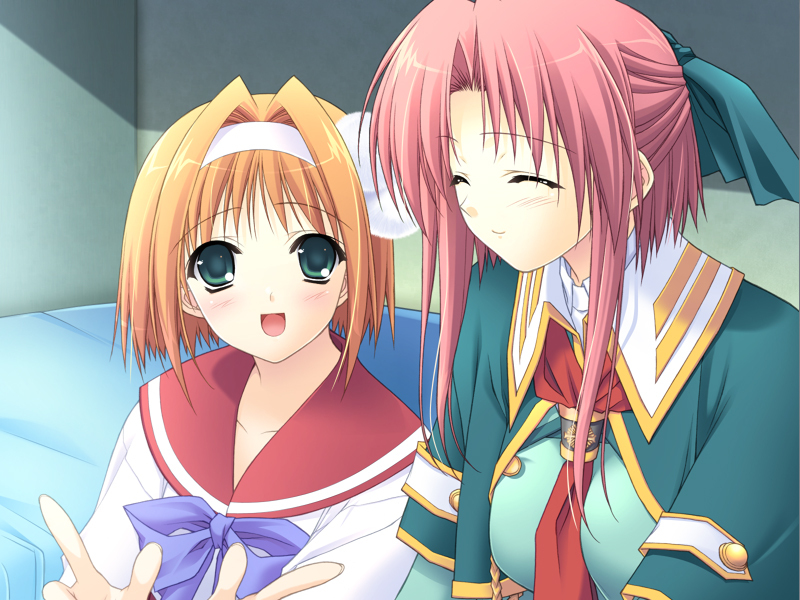 I’ve been helping Mangagamer.com with their translations since Da Capo. After spending a good 3 weeks of sleepless nights, I’m finally done with the translation check/proofreading of Higurashi When Whey Cry! Now with only the re-insertion and testing process awaiting, the release date should be announced soon!! You can meet Mion soon! 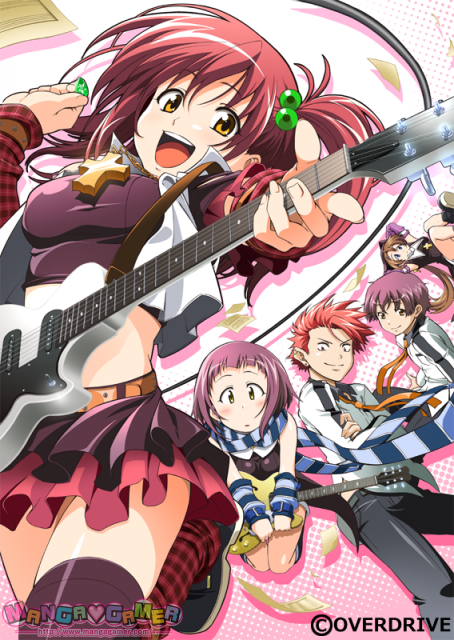 Also, as a test case we are doing something very special for this release, so please look forward to it…! We are taking this issue seriously. No decision is final yet! !